The suspect has been ordered to stay away from Jolly. 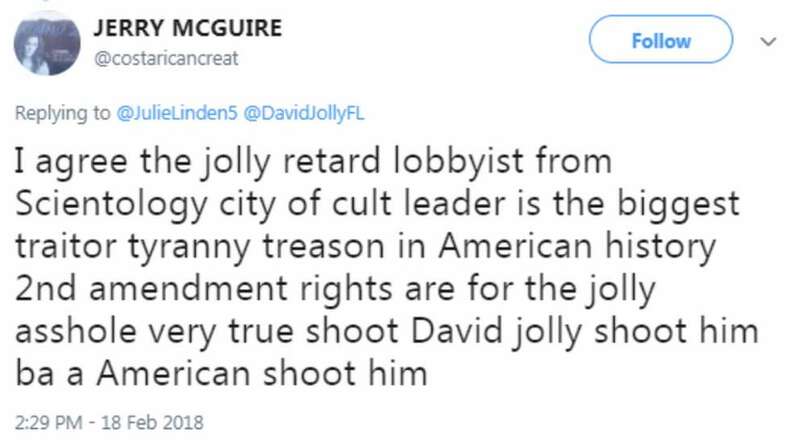 A 55-year-old Clearwater man faces a felony charge for threatening former Congressman David Jolly on Twitter, writing "shoot David jolly shoot him." Gerald Patrick McGuire, who goes by Jerry McGuire on Twitter under the handle @costaricancreat, wrote the tweet on Feb. 18 and has made other charged remarks about Jolly and Scientology. A threatening tweet toward former Rep. David Jolly. McGuire admitted to the posting during an interview with Clearwater police, according to the arrest affidavit. He was arrested Friday on a charge of making written threats to kill or do bodily harm. Court documents show he was ordered to have no direct or indirect contact with Jolly. 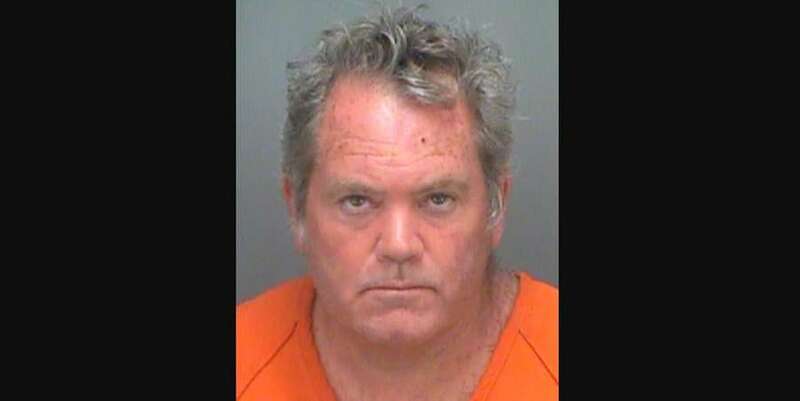 He was being held Tuesday in the Pinellas County jail in lieu of $10,000 bail. McGuire was also ordered to surrender all firearms and ammunition to the Pinellas County Sheriff's Office. He could not be reached for comment. 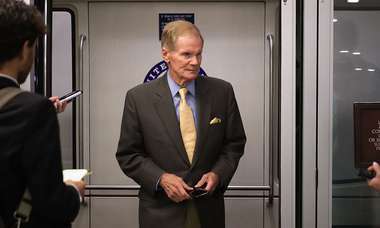 Jolly, a Pinellas County Republican, has become an outspoken figure critical of President Donald Trump and makes regular appearances on national cable news programs, drawing both praise and heat on social media. "This is a matter for law enforcement and the judiciary," Jolly said in response to the arrest. "They have my full confidence." 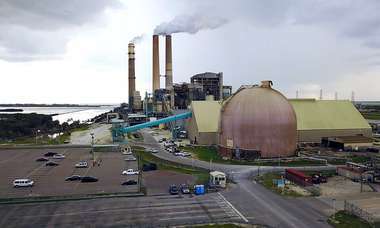 Times staff writer Kirby Wilson and Times news researcher Caryn Baird contributed reporting.